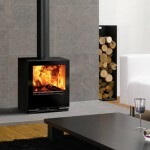 What type of wood burning or multi fuel stove is right for you? 1. The Style or aesthetics you desire, simple select Traditional, Contemporary or Modern Traditional on the Product finder. We would always recommend you consult your local Stovax retailer for expert advice before making your decision. Logs burns best on a flat bed of ash, with air for combustion coming from above. Coal and smokeless fuels burn best on a grate, with air entering from beneath the fire and cinders dropping into an ashpan below. Wood burning models, therefore, have flat fuel beds whilst multi-fuel models incorporate grates, but the latter are also designed to allow you to develop a bed of ash upon which to burn logs should you wish. 4. Do you wish the stove to heat water as well as the room? 5. Are cleanburn, airwash and efficiency important to you? 6. Do you wish to burn wood on a Smoke Control Area? If you live in a town or city, the chances are that you live in a Smoke Control Area. 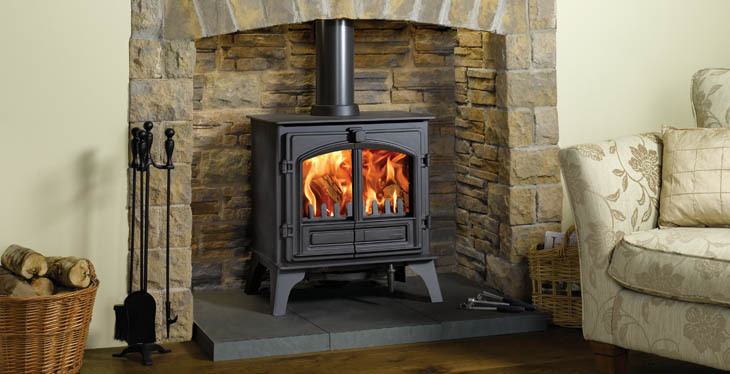 To meet the smoke emission standards for these areas, you will need to burn smokeless fuels only on a multi-fuel stove or fire, or you can burn logs on a wood burning or multi-fuel stove or fire that has been approved by DEFRA as sufficiently cleanburning to be exempt from the regulations. 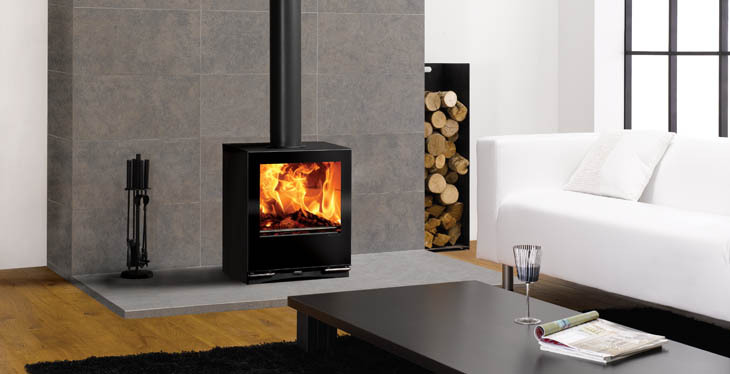 Numerous models in the Stovax range are approved to burn logs in Smoke Control Areas and these are detailed on the product pages of this website. To check whether you live in a Smoke Control Area visit www.uksmokecontrolareas.co.uk. Get further information and details of Stovax products suitable for use in Smoke Control areas. The answers to these questions will narrow down your selection and help guide you to the ideal stove for you. Please use the Product Finder on this website to help you with this refining process. Hi Steve, We recommend that you locate your nearest Stovax retailer who will be able to discuss your individual requirements both technical and design. They will ensure that you select the most appropriate product for your home. My parents are looking to renew their existing Parkray GT111 stove. 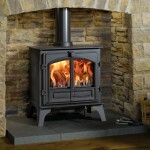 Can you confirm whether you can buy stoves specifically for smokeless fuel and not wood burning? Will these come with the grate you mention and do the grates last? Good afternoon Margaret, Thank you for your interest in our products. We recommend that you seek further recommendations from your local retailer. You can find your local retailer by visiting the following: https://www.stovax.com/information/find-a-retailer/ Good luck and best wishes!